Forget everything else, this is clearly the worst part of Sochi so far. 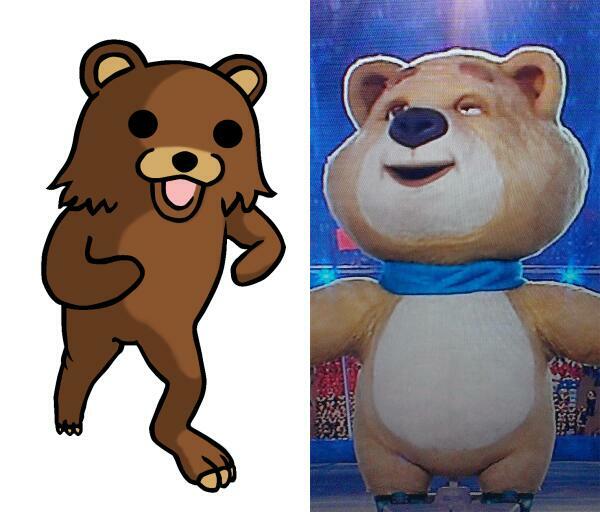 The Sochi mascots look great in the Russian Olympic promo materials. But their real-life actualizations are terrifying. Especially the "polar bear" one. 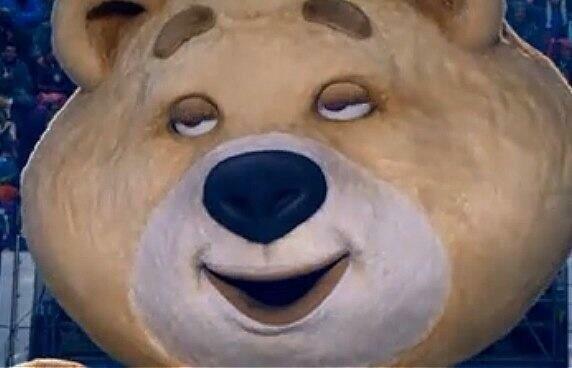 People have dubbed the atrocity "Nightmare Bear." 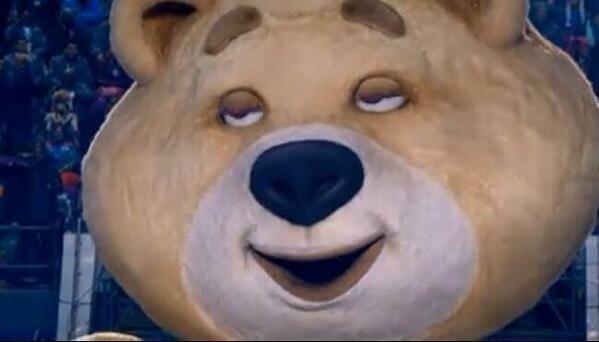 Sochi Mascot, Nightmare Bear, will haunt your dreams. 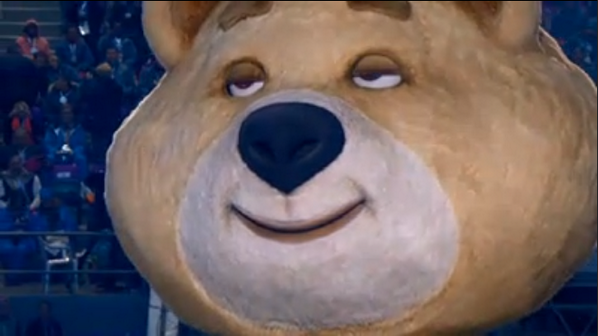 But Nightmare Bear's reveal at the opening ceremonies melted retinas. 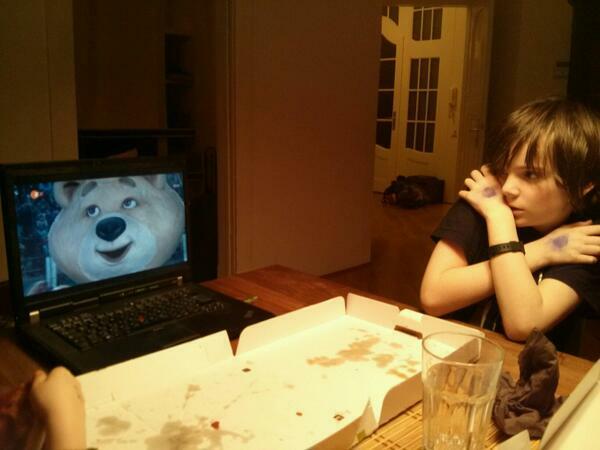 And the internet went to work on Nightmare Bear. 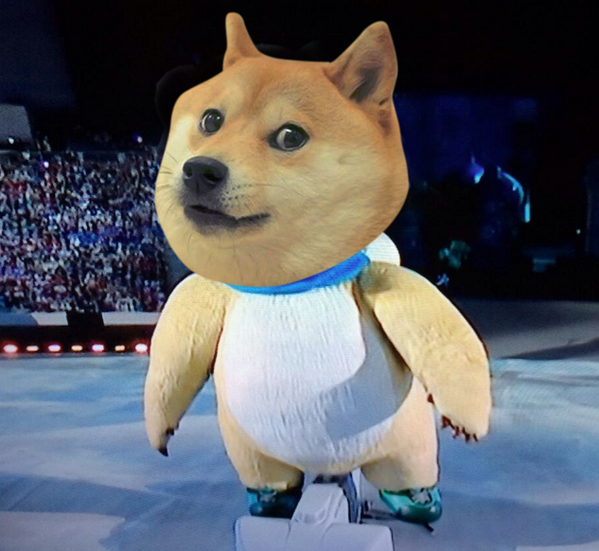 Is the Sochi mascot doge? @JonathanHaynes you are correct, the official mascot of the Sochi Olympics is doge. 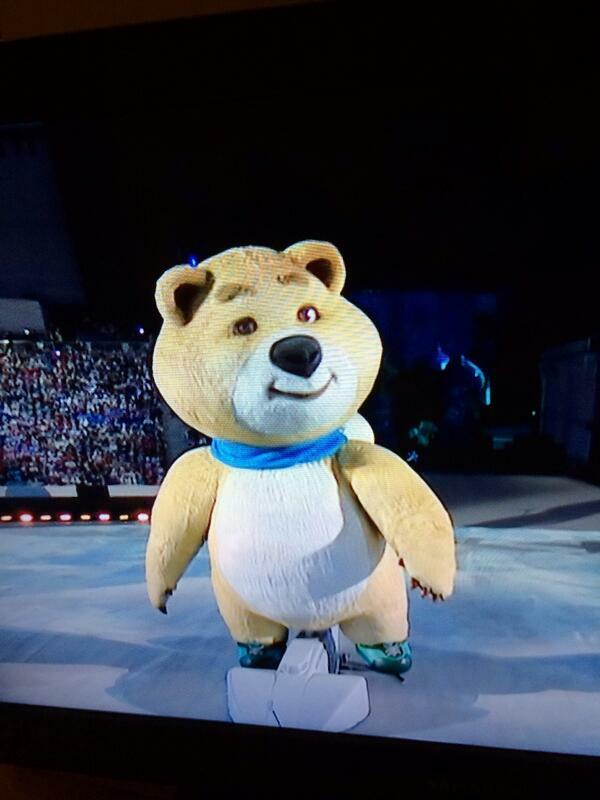 Seriously, no one remembers the inspiration for the Olympics mascot bear? 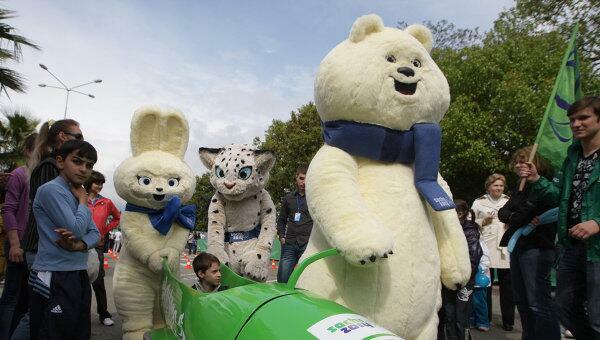 #Russia passes #anti-gay legislation, has giant BEAR as a #Sochi mascot. Makes sense!